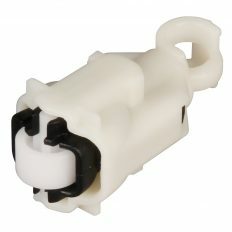 Adding to the Hansen HiFlo family of valves comes the much anticipated release of the Hansen Fast-Flo valve. 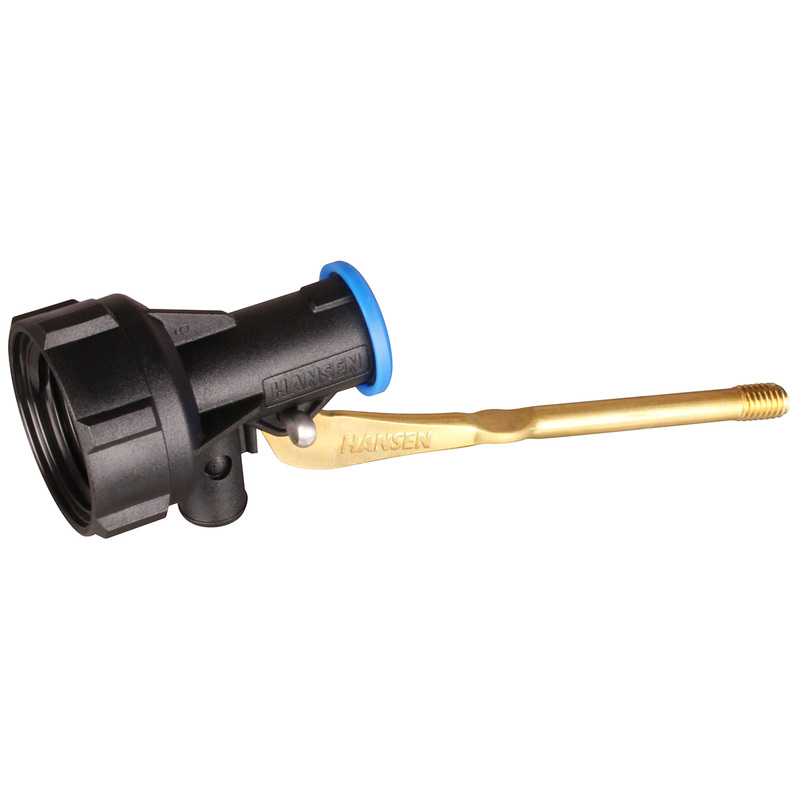 Ideally suited to tight fitting environments that demand a more compact sized valve with responsive on/off capabilities, the Fast-Flo valve brings with it exceptional flow rates and adaptability. 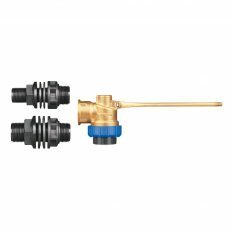 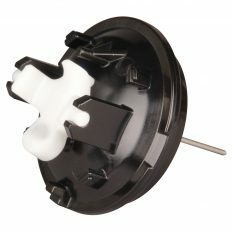 Built to the same quality and precision specifications as the Hansen range of valves that precede it, the barbed outlet allows for a hose attachment to both diffuse and help eliminate noise from the outlet flow. 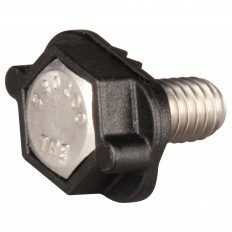 A tough, reversible urethane seat effectively doubles the life of the valve providing a ‘best of class’ valve that’s reliable for the long term.